俄文原文：“Корветы же проекта 20380 типа "Сообразительный" и "Стерегущий" успешно введены в состав ВМФ России, пояснил у следующего макета главком ВМФ Владимир Высоцкий. 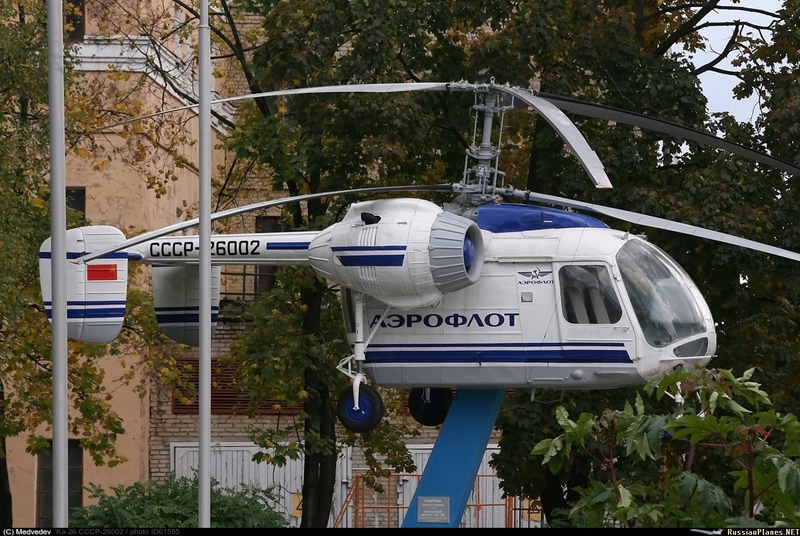 The Russian Air Force is to acquire up to 30 Kamov Ka-226 light helicopters for courier and communications duties by 2020, Defense Ministry spokesman Vladimir Drik said on Monday. carrying out state joint tests of the Su-35 in 2011; conducting design-technological refinement of the airccaft and its systems for the Su-35S-1 , according to test results; Development and implementation for the Act of state joint Test of the 2nd stage. Russia's Sukhoi aircraft manufacturer started test flights of its third series-produced Su-35S Flanker-E multirole fighter on Tuesday, the company said. The aircraft took off from the Komsomolsk-on-Amur airfield in Russia's Far East, spending more than two hours in the air testing propulsion and control systems. The Su-35 Flanker-E superiority fighter is powered by two 117S engines with thrust vectoring. It can effectively engage several air targets simultaneously using both guided and unguided missiles and weapon systems. The aircraft has been touted as "4++ generation using fifth-generation technology." A modernized A-50U airborne warning and control system (AWACS) aircraft entered service with the Russian Air Force on Tuesday, Defense Ministry spokesman Col Vladimir Drik said. The aircraft, which has an advanced onboard computer, satellite communication and radar systems, was delivered to the Air Force in October and started flight tests. It will participate in all major military exercises this year, the spokesman added. The aircraft now has the capability to detect various types of flying targets, including helicopters, cruise missiles and supersonic aircraft, he said. GMT+8, 2019-4-23 00:38 , Processed in 0.343201 second(s), 22 queries , Gzip On.